Ali Ercan Özgür is the founder and Managing – Director of IDEMA International Development Partners(www.idema.com.tr ) . Beforehand his entrepreneurship he had worked as the Executive Director of American Chamber of Commerce in Turkey. Further positions are International Relations Coordinator at Youth for Habitat International Network, Local Governance Fund Manager at United Cities and Local Governments Middle East and West Asia Branch(UCLG-MEWA), Projects Coordinator at Educational Volunteers Foundation of Turkey(TEGV), Projects Director of Corporate Social Responsibility Association of Turkey(CSR-Turkey) and Good Governance Programme Manager at Turkish Economic and Social Studies Foundation(TESEV). Ali Ercan Özgür, coordinated research and social projects of United Nations, European Union, Council of Europe, World Bank and Private Sector. Özgür is Member of Board and Secretary General of Corporate Social Responsibility Association of Turkey. 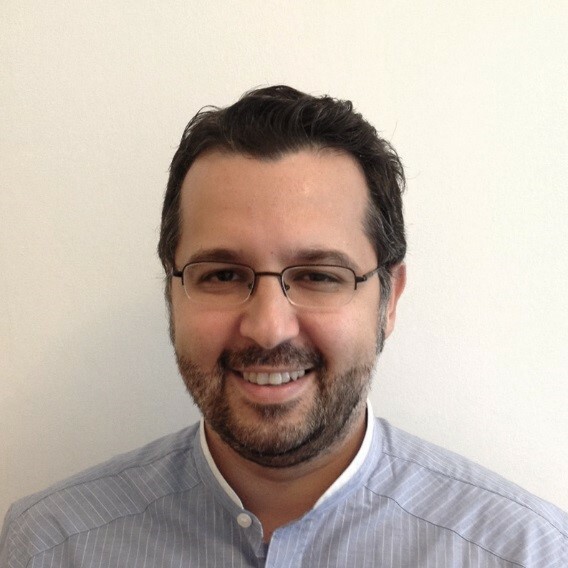 He holds a PhD on “New Regionalism and Regional Development Agencies in Turkey and Europe” and is a graduate of Political Science and International Relations (Marmara University, İstanbul) and MSc Governance and Development Management degree(University of Birmingham, International Development Department, UK ). His expert fields are sustainable development, public-private partnerships, new regionalism, development management, local governments and cities and social entrepreneurship.